Cape Town – As entries for the second edition of the Freedom Paddle surfski race around Robben Island on Freedom Day 27 April approach 250 athletes and close in on the record for a Western Cape surfski race, organisers have confirmed a prize-pool that is almost ten times more that the prizes offered for the successful inaugural race. In all R114 000 will be on offer, with equal prize money for the winning male and female paddlers, eclipsing the R13 000 total pursue paid last year. The race organisers have stressed that they are passionate about parity in prize money for the male and female race winners, and they also want to ensure that the cash incentives remain in line with the ethos of the race. 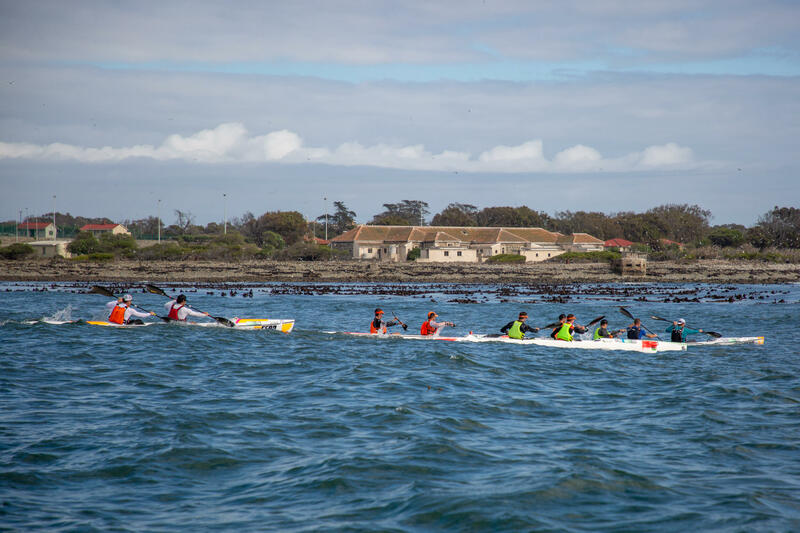 “First and foremost, the Freedom Paddle is about the paddling community making a statement on Freedom Day by circumnavigating the island where Nelson Mandela and the other prisoners were incarcerated to show our support and solidarity with all elements of nation-building,” said race organisers Robin Tindall. “This is a race by the paddlers, for the paddlers, and the massive growth in the entry is due to the reasons behind the race resonating with the surfski paddling community,” he added. “The vibe and energy around the race last year was exciting, and it created a collective commitment to grow this event into a major national and international level event,” said Tindall. “Much of that energy has been responsible for the entry doubling year-on-year, and the committee tasked with running this race have long term plans to keep it on the same trajectory. Tindall confirmed that the event has a commercial partner actively seeking sponsorship from major South African corporates to enable the event to support its medium and long term expansion plans. 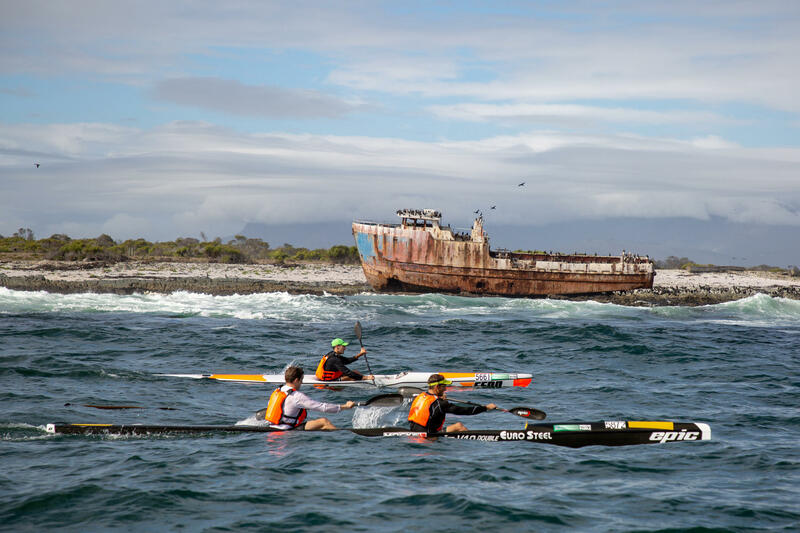 “There is a lot of excitement in the corporate sponsorship world about the Freedom Paddle, and we hope that another successful event on 27 April will be the tipping point to formalising a sponsorship partnership for the event going forward,” he said. Race organisers have confirmed equal prize money for male and female paddlers in the second edition of the Freedom Paddle on Saturday 27 April.